Take an LSAT classroom course in Detroit, MI. Find an LSAT Tutor either in Detroit or online. 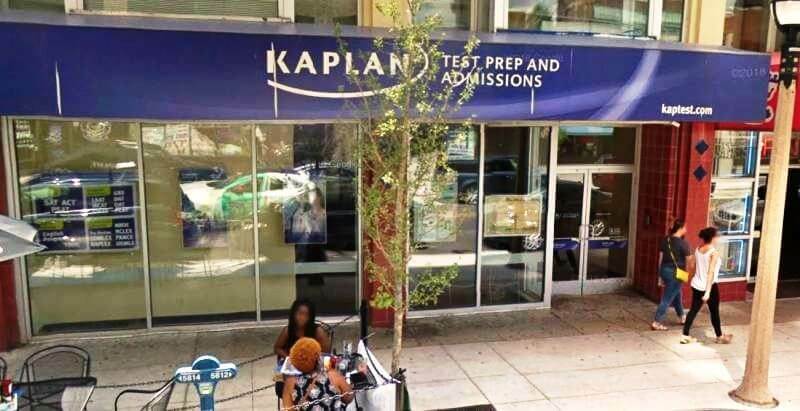 Kaplan has a test center located in Ann Arbor. 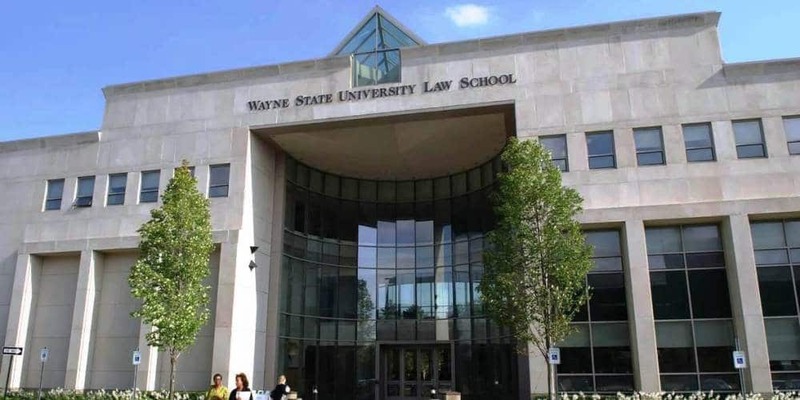 Wayne State Law School, Detroit, MI has an average LSAT score of 157 (70.9 percentile). The admissions rate is 61.2%, making it a competitive school. The average GPA is 3.10. The average starting salary of graduates in the private sector is $55,000 and in the public sector it is $59,000.